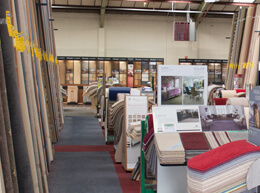 We have one of the biggest carpet showrooms in Bristol. 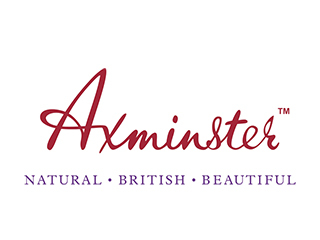 Stocking over 50 brands. 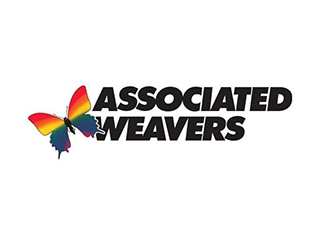 With hundreds of patterns and styles to choose from, we have something for everyone. 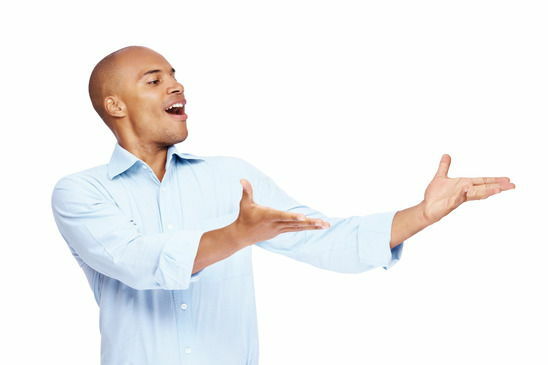 What day & time suits you? 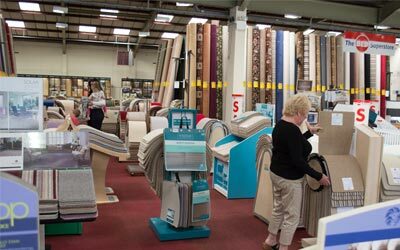 With one of the largest carpet showrooms in the South-West, we stock a massive variety of choice flooring products for every type of room in your home. 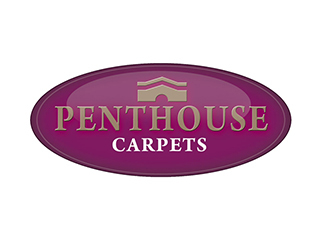 Once you have chosen your carpet, we can arrange for one of our trained specialists to visit you at your home, measure your rooms and provide you with a quote. 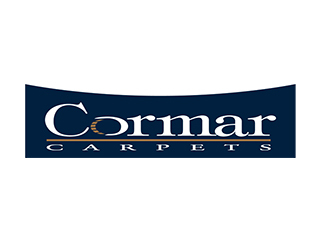 From Pubs and Hotels to Offices and Nursing Homes, we have an extensive range of commercial flooring products for small and large budgets. 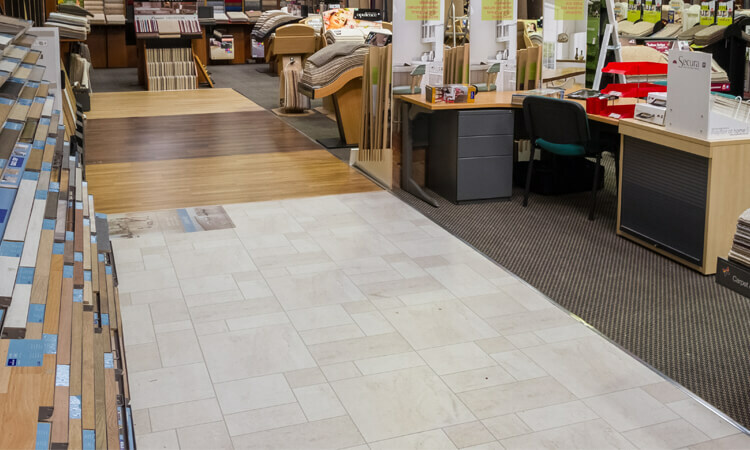 We guarantee that you will find what you are looking for from our showroom. 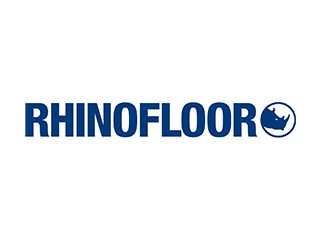 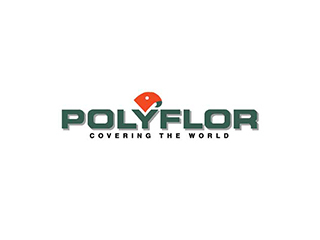 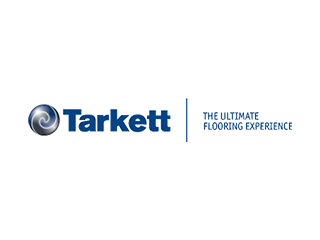 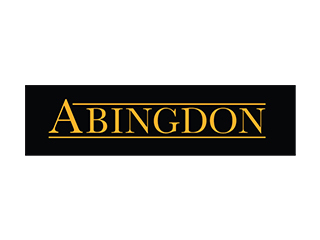 We deliver all of our flooring products to 100+ Locations. 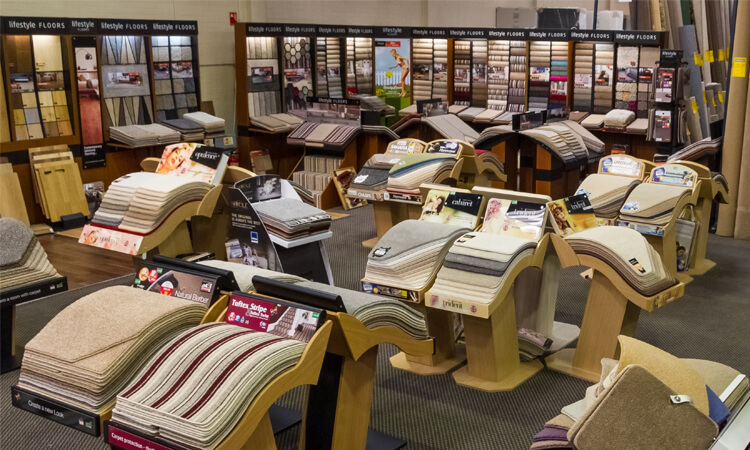 Do you already know which carpet you want? 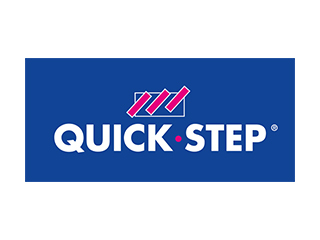 Fill out our easy to use form to arrange a home visit and our expert customer service team will call you back with a quote the same day! 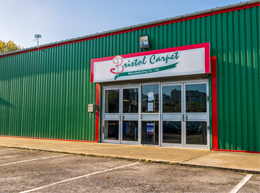 With a 10,000 sq.ft showroom and ample car parking facility, at Bristol Carpets we have been supplying and fitting carpets for over 50 years. 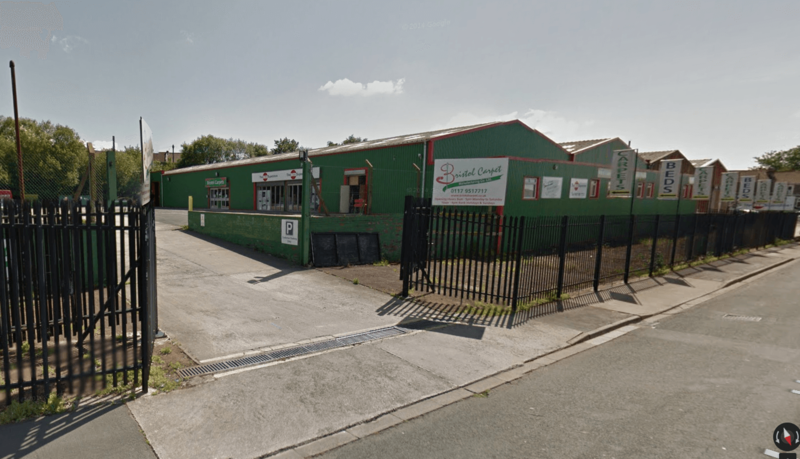 We are open seven days a week and also on Bank Holidays. 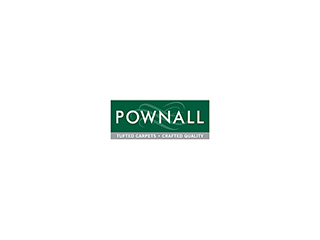 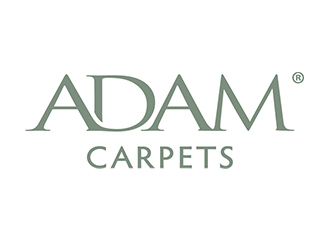 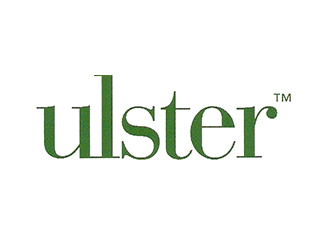 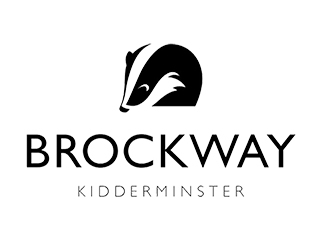 As we are a family run business, we take pride in our after sales support and customer service and can guarantee that you will find the perfect carpet or flooring product for your home or commercial enterprise. 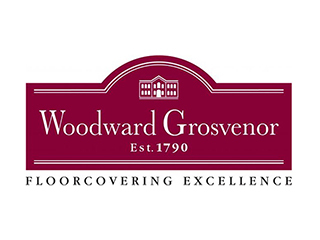 Take the time to come and visit us or call our friendly team now on 0117 951 7717. 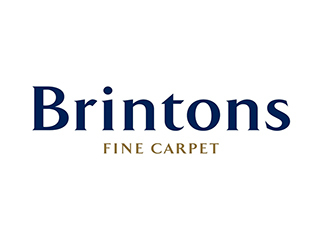 Carpets like most products continually improve from year to year, new colours added and new types of carpet are invented, at Bristol Carpets we are constantly updating our product range to offer the best flooring that the current marketplace has to offer. 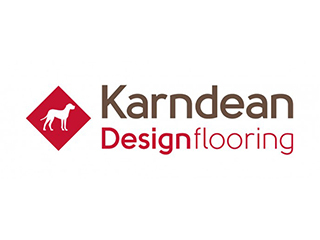 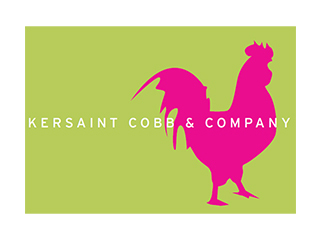 We regularly receive feedback from our customers which helps us to select our product range. 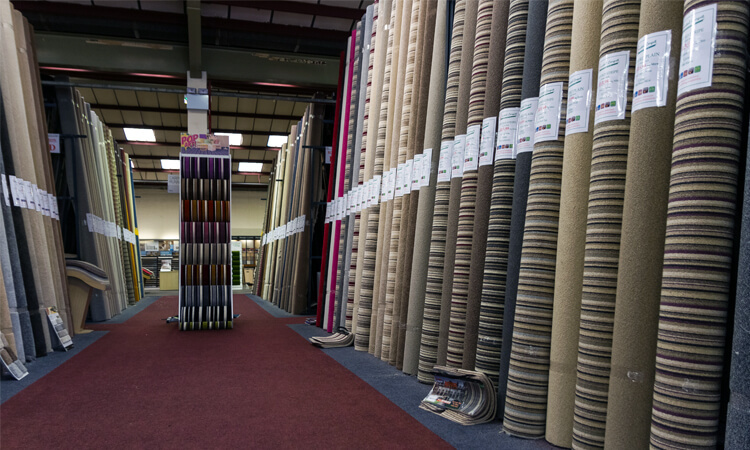 From hard-wearing budget matting to the higher end luxury 100% new wool varieties, we make sure that we cater for every budget and every taste. 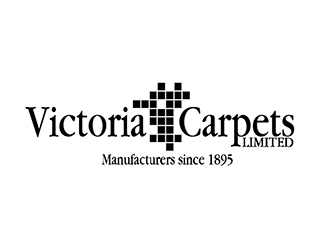 Our professionally trained staff can answer any questions you have about any of our carpet products or can help you with questions concerning delivery or our free estimation service. 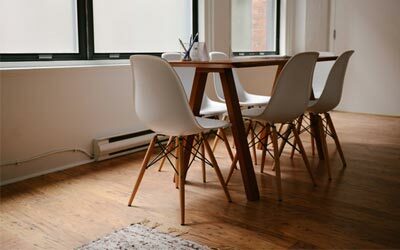 If you have a strict budget, they can recommend the best type of flooring solution or brand of carpet to suit your home or room that you intend to furnish. 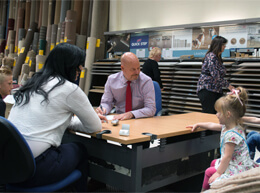 Each of our sales staff has comprehensive knowledge relating to each brand and can advise you accordingly. 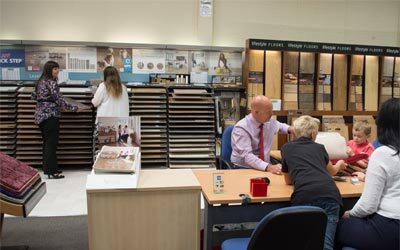 Largest Showroom In The South-West. 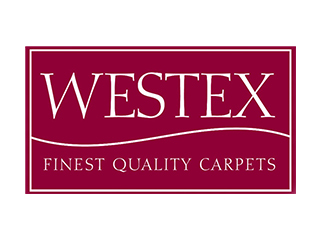 Copyright © 2015 All Rights Reserved by Bristol Carpets.